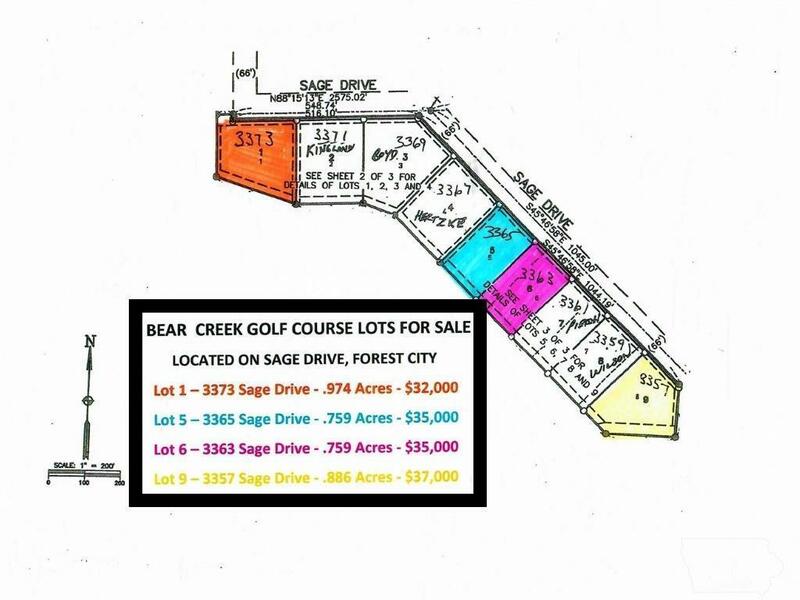 Located on the SE edge of Forest City, this .886 acre lot overlooks an expanse of the 18 hole Bear Creek Golf Course! The property offers a sunset view to the west, as well as the soothing sound of a creek which runs along the south edge of the lot! A hill sloping towards the creek may allow for a walk-out basement. 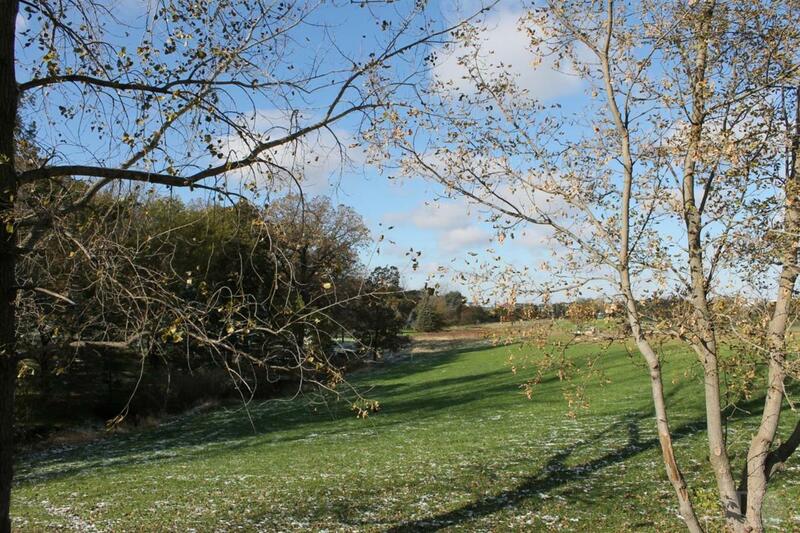 The parcel is flanked by two hard surfaced roads, offering options for accessing a new house. City utilities are in place! This may be the perfect location for your new home!